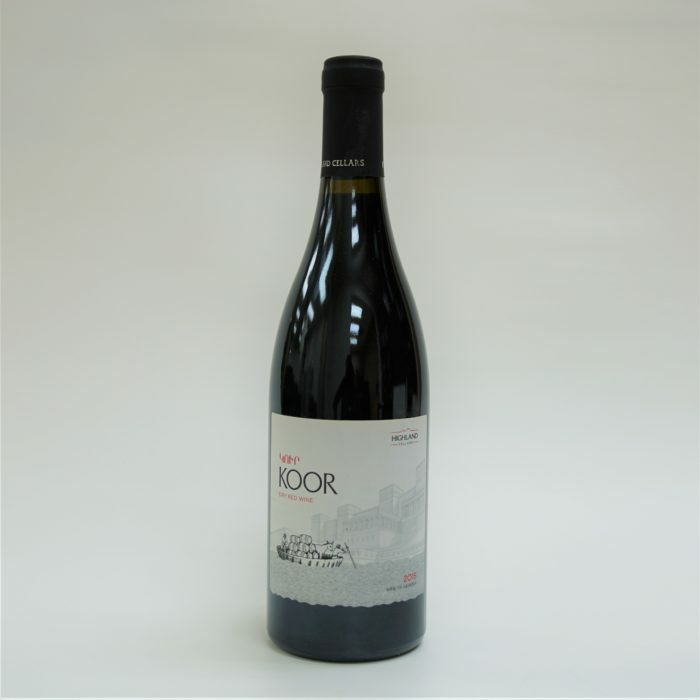 Koor Red is a traditional blend of indigenous Armenian varietals, grown in high-elevation vineyards of Armenia. 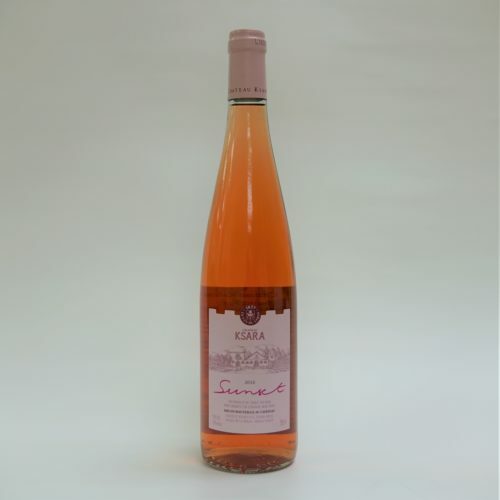 The primary and signature grape, Areni, is elegant, fruity and subtle. It is well balanced with a more tannic grape, Sireni, giving Koor its defined structure. 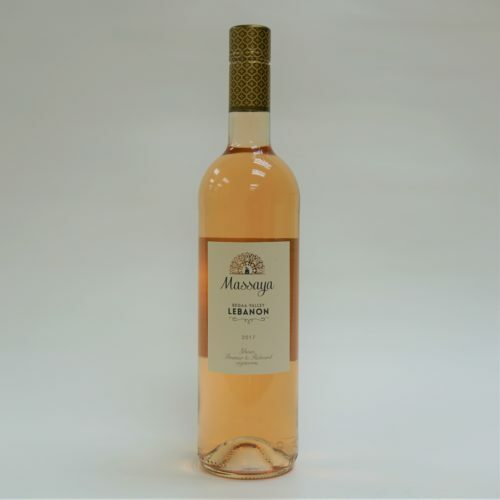 The subtle mineralic notes come from the unique soil of the region – a combination of volcanic sedimentary and limestone. 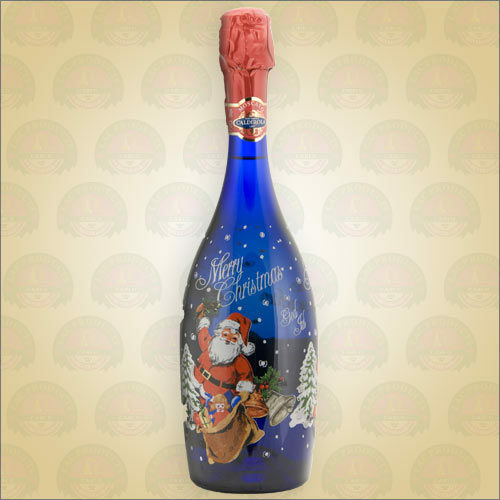 This wine is perfect for enjoyment on its own or pairs wonderfully with soft cheeses, light pasta dishes and white meats.